- Trans-abdominal scan (A full bladder is required for this scan by drinking 2 pints of liquid 1 hour before your appointment. The scan is performed using a handheld transducer passed over the lower abdomen. Both types of scan are often required to achieve optimum results. 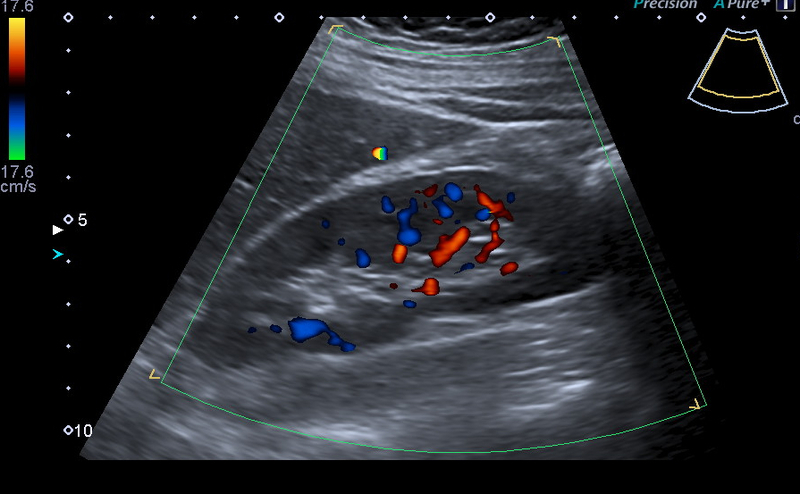 Abdominal ultrasound scans use a handheld transducer to scan over the abdomen in order to examine the organs of the abdomen including the kidneys, liver, gall bladder, pancreas, spleen, abdominal aorta and urinary bladder. Usually you will be asked not to eat for 6 hours prior to the appointment. In cases where the urinary bladder needs examination then 2 pints of fluid 1 hour before the examination will ensure that the bladder is full enough for assessment. 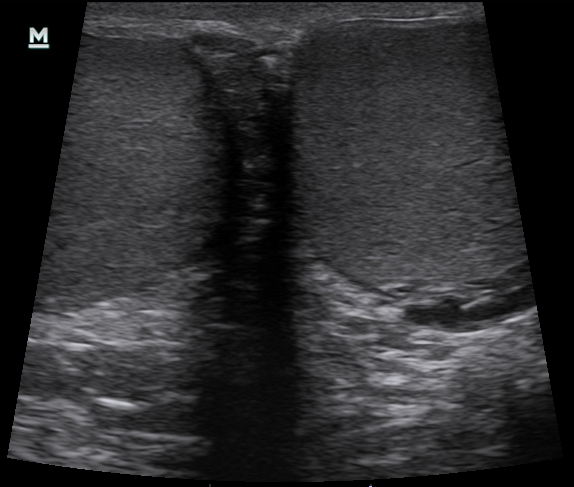 Testicular ultrasound is a simple, painless examination often the first line of investigation if a problem is suspected. 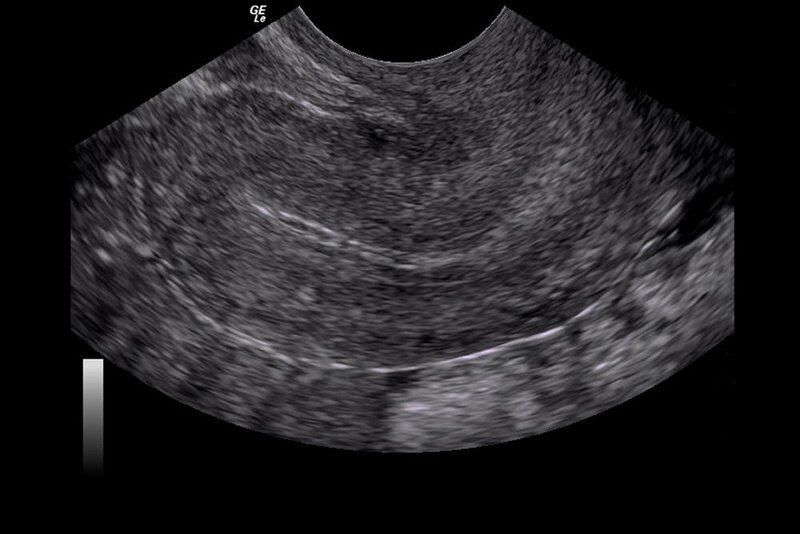 Common indications for an ultrasound scan maybe to evaluate a lump or pain in the testicles or to monitor infection or inflammation. No preparation is needed for a testicular ultrasound. Appointments usually take around 20 minutes. Joint pain such as the shoulder and ankle can be examined using ultrasound to assess the movement and anatomy of the muscles, tendons and ligaments of a joint. Musculo-Skeletal scans can also assess soft tissue lumps and bumps.